Blue iris in TAMU Horticultural Gardens in Texas A&M University. College Station, Texas, March 17, 2010. 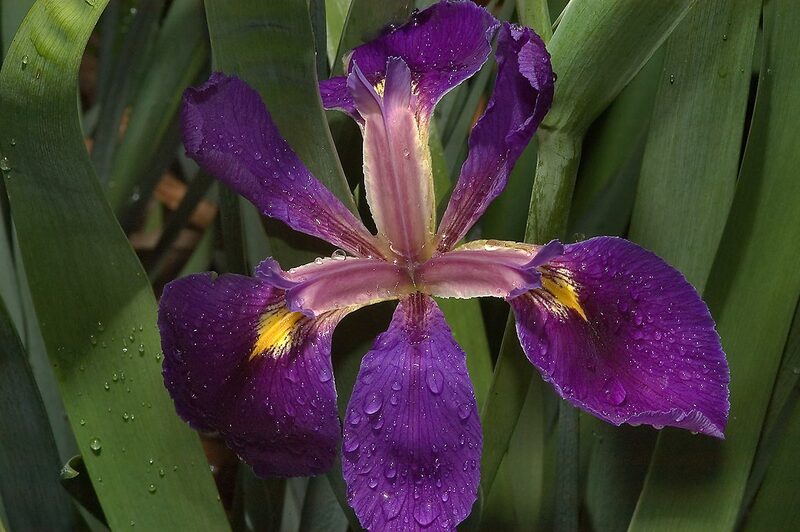 Blou iris in TAMU Hortologiese Gardens in Texas A en M Universiteit. College Station, Texas, 17 Maart 2010. Blue iris në TAMU Xhennete Hortikulturës në Texas A dhe M University. College Station, Texas, 17 mars 2010. أزرق قزحية في حديقة النبات TAMU في تكساس وجامعة M. كوليج ستيشن، تكساس، 17 مارس 2010. Texas A və M Universiteti TAMU bahçeçilik cənnətlərində mavi süsən. College Station, Texas, 17 mart 2010. Blue iris TAMU Barazkigintzako lorategiak Texas A eta M Unibertsitatea. College Station, Texas, March 17, 2010. Сіні касач ў TAMU садаводства сады ў Тэхасе і M University. Каледж-Стейшн, штат Тэхас, 17 сакавіка 2010 года. ব্লু টেক্সাস A এবং M বিশ্ববিদ্যালয় TAMU উদ্যানজাত বাগিচা মধ্যে রামধনু. কলেজ স্টেশন, টেক্সাস, মার্চ 17, 2010. Син ирис в TAMU градинарство градина в Тексас A и M University. College Station, Тексас, на 17 март, 2010. Blue Sant Martí en Tamu jardins hortícoles a Texas A & M University. College Station, Texas, 17 de març de 2010. Plave šarenice u TAMU hortikulturna Gardens u Texas A i M University. College Station, Texas, 17. ožujka, 2010. Blue Iris v TAMU zahradnické zahradě v Texasu a M univerzita. College Station, Texas 17. března 2010. Blå iris i TAMU Horticultural Gardens i Texas A og M University. College Station, Texas den 17. marts 2010. Blauwe iris in TAMU Tuinbouw Tuinen in Texas A en M University. College Station, Texas, 17 maart 2010. Sinine iiris on Tamu Aianduse Gardens Texas A ja M University. College Station, Texas, March 17, 2010. Blue Iris sa TAMU hortikultural Gardens sa Texas A at M University. College Station, Texas, Marso 17, 2010. Blue Iris TamU Horticultural Gardens Texasissa ja M-yliopistosta. College Station, Texas, March 17, 2010. Bleu iris dans TAMU Horticultural Gardens au Texas A & M University. College Station, Texas, Mars 17, 2010. Iris azul Tamu Horticultural Gardens, en Texas A e M University. College Station, Texas, 17 de marzo de 2010.
ლურჯი ზამბახი in TAMU სამებაღეო Gardens ტეხასის და M უნივერსიტეტი. კოლეჯის სადგური, ტეხასი, 17 მარტი, 2010. 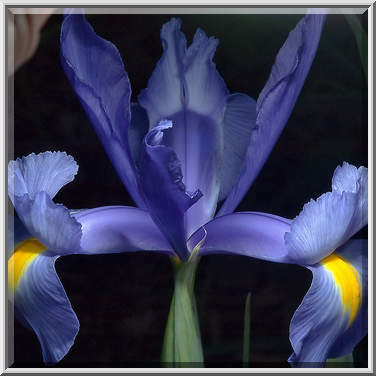 Blaue Iris in TAMU Horticultural Gardens in Texas A and M University. College Station, Texas, 17. März 2010. બ્લુ ટેક્સાસ અને એમ યુનિવર્સિટી TAMU હોર્ટીકલ્ચર ગાર્ડન્સ માં મેઘધનુષ. કોલેજ સ્ટેશન, ટેક્સાસ, માર્ચ 17, 2010. Blue Iris στο TAMU Οπωροκηπευτικών Gardens στο Τέξας A και M University. Κόλετζ Στέισον, Τέξας, 17 Μαρτίου 2010. Ble Iris nan TAMU Gardens ortikol nan Texas A ak M University. College Station, Texas,, 17 mas 2010. כחול איריס ב TAMU לגננות גני בטקסס ו-M האוניברסיטה. קולג' סטיישן, טקסס, 17 במרץ, 2010. ब्लू टेक्सास ए और एम विश्वविद्यालय में तमु बागवानी गार्डन में परितारिका. कॉलेज स्टेशन, टेक्सास, 17 मार्च, 2010. Kék írisz a TAMU Kertészeti Gardens Texasban A és M University. College Station, Texas, March 17, 2010. Blue Iris í TAMU garðyrkju Gardens í Texas A og M University. College Station, Texas, mars 17, 2010. 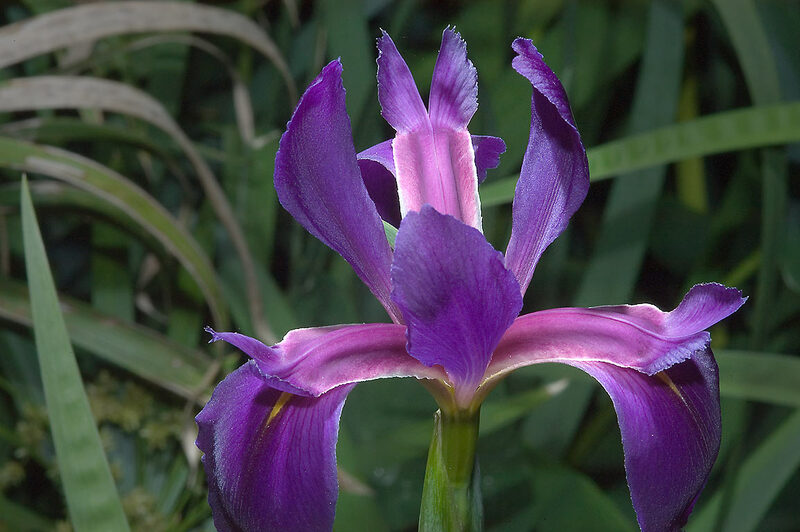 Biru iris dalam TAMU Gardens Hortikultura di Texas A dan M University. College Station, Texas 17 Maret 2010. Blue inteachán i TAMU Gairdíní Gairneoireachta i Texas A agus M Ollscoil. Coláiste Stáisiún, Texas, 17 Márta, 2010. 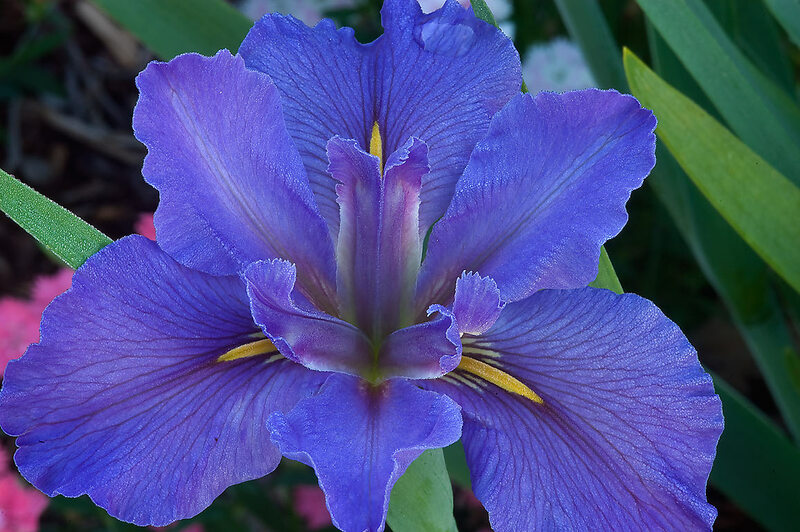 Blue Iris in TAMU Horticultural Gardens in Texas A & M University. College Station, Texas, 17 marzo 2010. ಟೆಕ್ಸಾಸ್ ಎ ಮತ್ತು ಎಂ ವಿಶ್ವವಿದ್ಯಾಲಯ ರಲ್ಲಿ TAMU ತೋಟಗಾರಿಕಾ ಗಾರ್ಡನ್ಸ್ ಬ್ಲೂ ಐರಿಸ್. ಕಾಲೇಜು ಕೇಂದ್ರ, ಟೆಕ್ಸಾಸ್, ಮಾರ್ಚ್ 17, 2010. 텍사스 및 M 대학교 TAMU 원예 가든 블루 아이리스. 칼리지 스테이션, 텍사스, 2010년 3월 17일. Hyacintho iris in TAMU HORTENSIS Horti in Texas A et M University. Collegium Station, Texas, March XVII, MMX. Zilā īrisa jo TAMU Dārzkopības Gardens Texas A un M University. College Station, Texas, marts 17, 2010. Mėlyna rainelės TAMU sodininkystės Gardens Texas A ir M universitetas. College Station, Teksasas, kovo 17, 2010. Сина ирис во TAMU Хортикултурно градини во Тексас А и М универзитетот. College Station, Тексас, 17 март 2010 година. 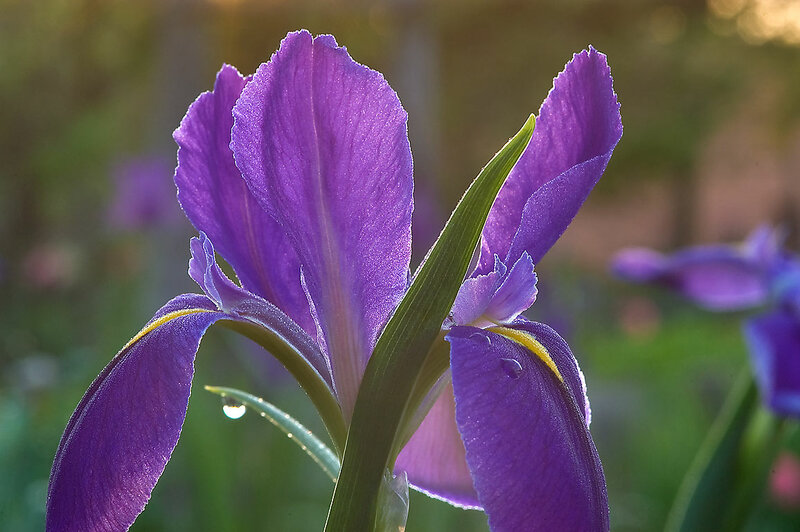 Biru iris di Tamu Hortikultur Gardens di Texas A dan M University. College Station, Texas, 17 Mac 2010. Blue iris fil-Ġonna Ortikulturali Tamu fil Texas A u M Università. Kulleġġ Station, Texas, Marzu 17, 2010. Blå iris i TAMU Horticultural Gardens i Texas A & M University. College Station, Texas, 17. mars 2010. عنبیه آبی در باغ باغبانی TAMU در تگزاس A و M دانشگاه. کالج ایستگاه، تگزاس، 17 مارس 2010. Niebieski irys w TAMU Ogrodniczych Gardens w Texas A and M University. College Station, Texas, 17 marca 2010. Íris azul em TAMU Horticultural Gardens, no Texas A e M University. College Station, Texas, 17 de março de 2010. 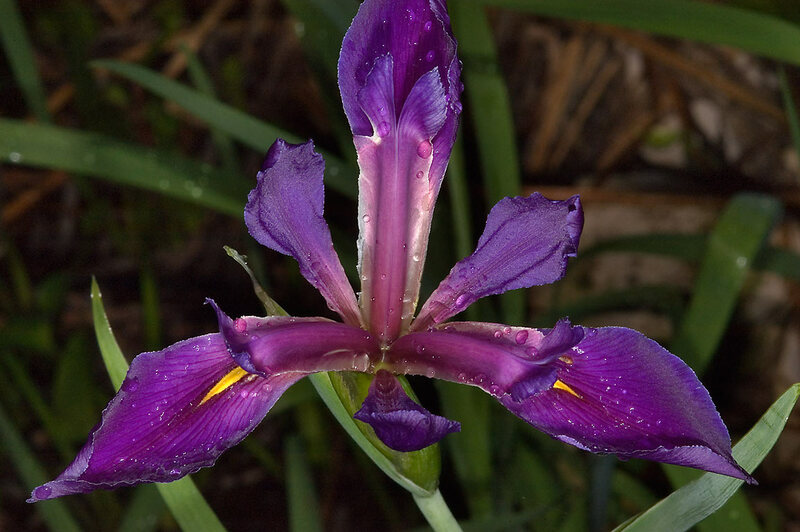 Albastru iris în TAMU Gardens horticole în Texas A şi M University. College Station, Texas, 17 martie 2010. Синий ирис в TAMU садоводства сады в Техасе и M University. Колледж-Стейшн, штат Техас, 17 марта 2010 года. Плава Ирис у таму хортикултурног гарденс у тексашком Универзитету А и М. Цоллеге Статион, Текас, 17. март 2010. Blue Iris v TAMU záhradnícke záhrade v Texase a M univerzita. College Station, Texas 17. marca 2010. Modre šarenice v TAMU Horticultural Gardens v Texas A in M ​​University. College Station, Teksas, 17. marec 2010. Blue iris en TAMU jardines hortícolas en Texas A & M University. College Station, Texas, 17 de marzo de 2010. Blue iris katika TAMU Kilimo cha Maua Bustani katika Texas A na M Chuo Kikuu. Chuo Station, Texas, Machi 17, 2010. 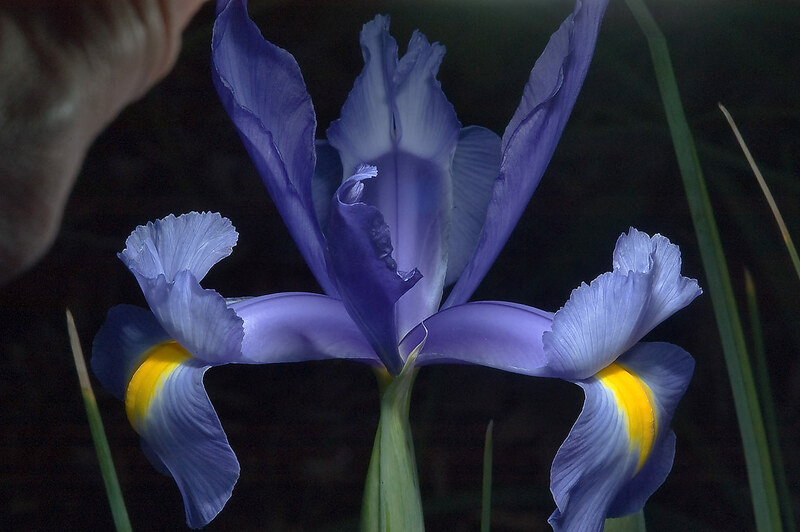 Blue Iris i Tamu Horticultural Gardens i Texas A och M University. College Station, Texas, 17 mars 2010. டெக்சாஸ் மற்றும் எம் பல்கலைக்கழகத்தில் TAMU தோட்டக்கலை பூங்கா ப்ளூ கருவிழி. கல்லூரி நிலையம், டெக்சாஸ், மார்ச் 17, 2010. టెక్సాస్ A మరియు M విశ్వవిద్యాలయం లో TAMU హార్టికల్చరల్ గార్డెన్స్ లో బ్లూ కనుపాప. కాలేజ్ స్టేషన్, టెక్సాస్, మార్చ్ 17, 2010. Texas A ve M Üniversitesi Tamu Horticultural Gardens Mavi iris. College Station, Texas, Mart 17, 2010. Синій ірис в TAMU садівництва сади в Техасі і M University. Коледж-Стейшн, штат Техас, 17 березня 2010 року. ٹیکساس A اور M یونیورسٹی میں TAMU باغبانی باغ میں بلیو iris. کالج سٹیشن، ٹیکساس، 17 مارچ، 2010. Mống mắt màu xanh trong Tamu Vườn Gardens ở Texas A và M University. College Station, Texas, ngày 17 Tháng Ba 2010. Blue Iris yn TAMU Gerddi Garddwriaethol yn Texas A a M Brifysgol. Coleg yr Orsaf, Texas, Mawrth 17, 2010. בלוי יריס אין טאַמו האָרטיקולטוראַל גאַרדענס אין טעקסאַס א און עם אוניווערסיטעט. קאָלעגע סטיישאַן, טעקסאַס, 17 מערץ 2010.